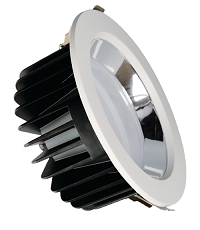 LED Scoop Lights with 45 degree vertical rotation. 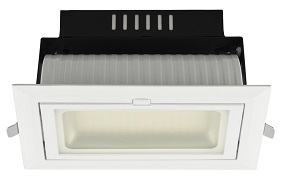 Features Innovative Anti-Glare, Dimming Capabilities and Made With High Quality Materials. 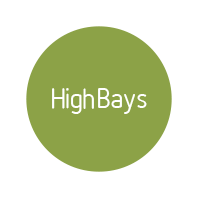 High Quality, High Efficiency LED High Bays that can reduce business overheads by using up to 50% less power. 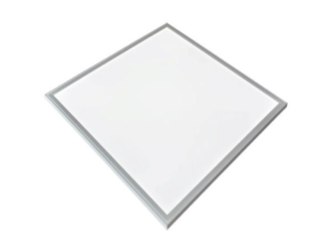 LED flat panels are a popular choice for replacing traditional fluorescent and can reduce power costs by up to 50%. 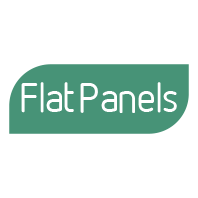 Commonly used in office spaces, schools, hospitals and retail spaces. 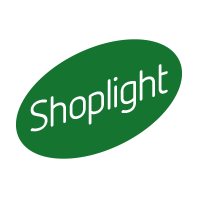 LED Shoplights, designed and engineered for retail and commercial spaces. 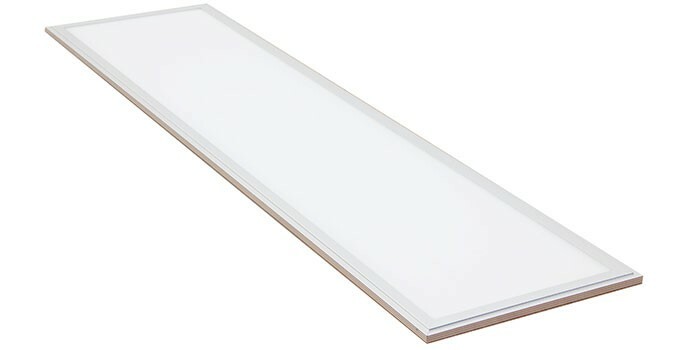 Featuring high brightness with impressive colour rendering properties. 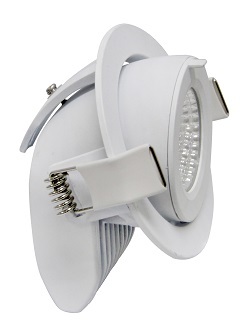 Compact & Modern Design LED Flood Lights. 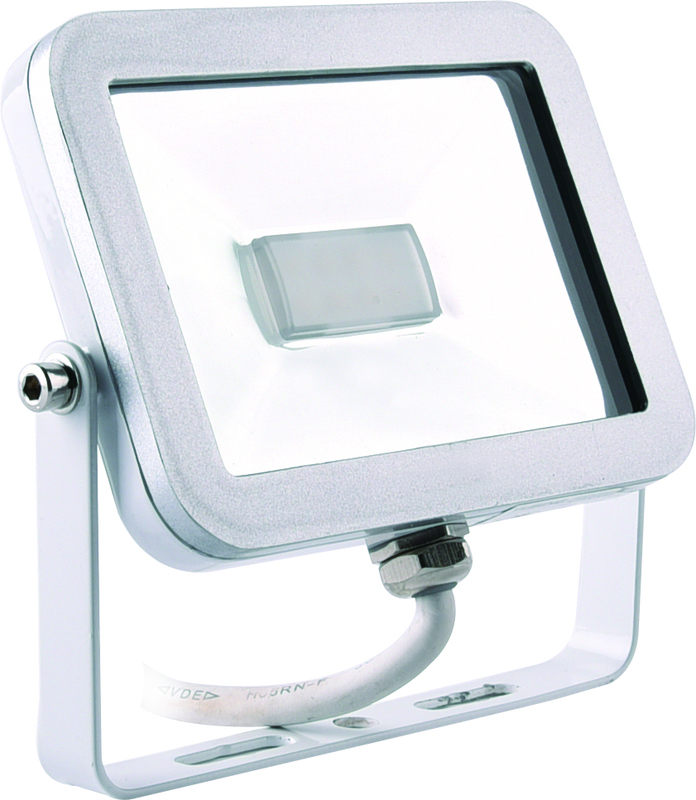 Featuring high quality aluminium housing and impact resistant toughened glass. Available in 20W & 50W. 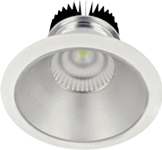 High Quality Bulkhead lights with aluminium housing and toughened glass. Available in 40W, 75W, 90W & 120W in two styles. 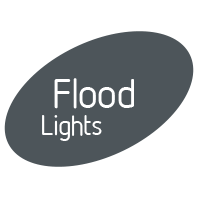 For Brisbane-based commercial properties, look no further than LED lighting designed for Brisbane businesses! Give your Brisbane business or workspace the spark it’s been missing, and choose Green Illumination’s stunning LED lighting! For the best in Brisbane-based business lighting solutions, look no further than Green Illumination. 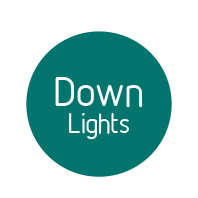 Green Illumination’s beautiful business lighting solutions are just what your Brisbane commercial property needs! 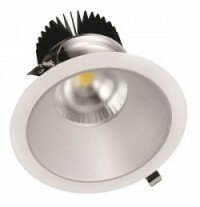 Commercial properties such as office spaces, shops, hospitals, or industrial spaces require specific types of lighting. 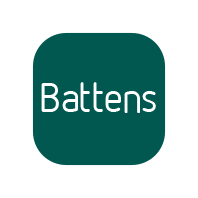 At Green Illumination, we’re well aware of the unique demands commercial spaces have on lighting, and so we’ve designed a beautiful range of LED lighting fixtures to suit any commercial space. The fixtures are all designed by electricians and manufactured using the latest materials and technologies, so you can be certain you’re buying something unique, innovative, and well-made. They’re efficient and have a low impact on the environment, so energy bills are sure to decrease. 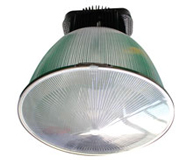 There are four different styles of lighting – high bay lighting, flat panels, shop lights, and commercial downlights – designed to replace previous lighting materials like halogens and fluorescents. 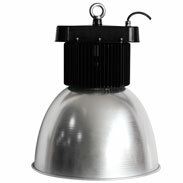 All of our lighting fixtures come with either a 3 year or a 5 year warranty. 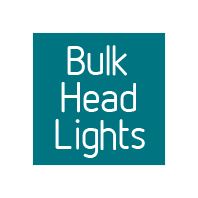 For more information on the LED lighting solutions we have available, pricing information, quotes, or where your nearest distributor might be, contact us at Green Illuminations today.